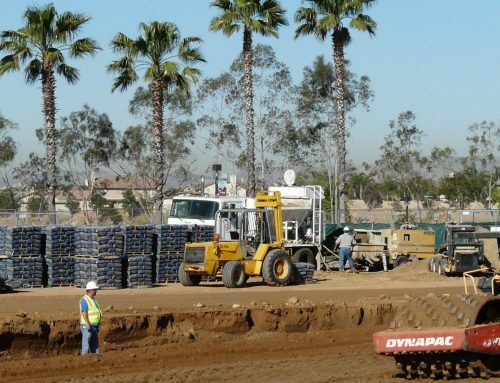 Geotechnical Stabilization Inc. (GSI) serves San Diego and Orange County and all beach cities. 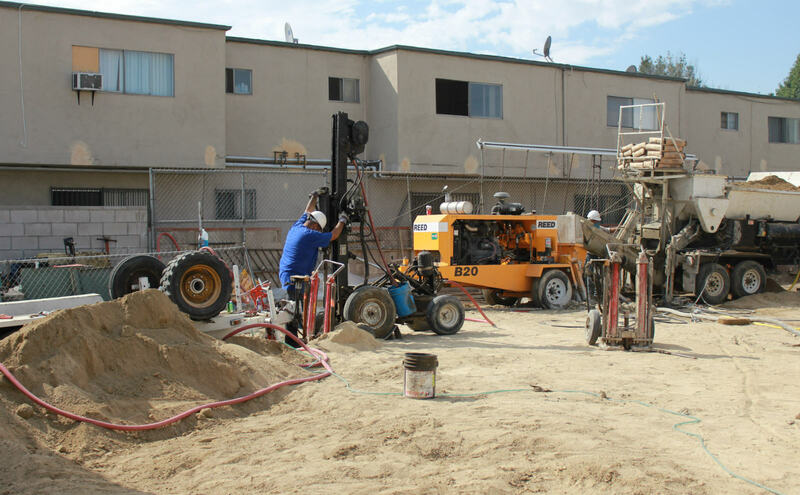 We have 35 years of experience as foundation repair specialist providing a full range of geo technical foundation services for structural soil improvement, support and foundation repair. 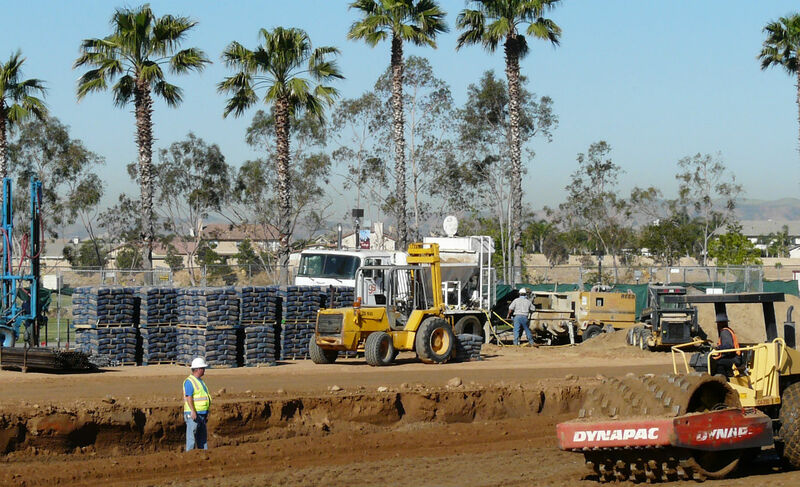 We work with our clients to find geotech solutions for residential and commercial foundations and are expert in all grouting practices and stabilization techniques. If you are in the San Diego or Orange County areas, contact us for a free consultation to find solutions for your foundation repair issues. 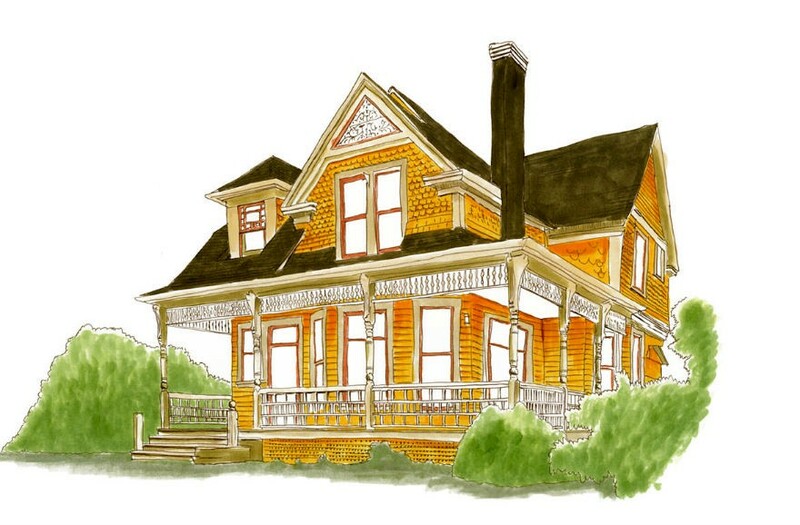 GSI is your local foundation expert and we will get your project done on time and done right. Our staff of experienced and trained engineers has extensive knowledge and experience in soil engineering. We work with homeowners, insurance companies, engineers, and developers on residential, commercial and government projects. 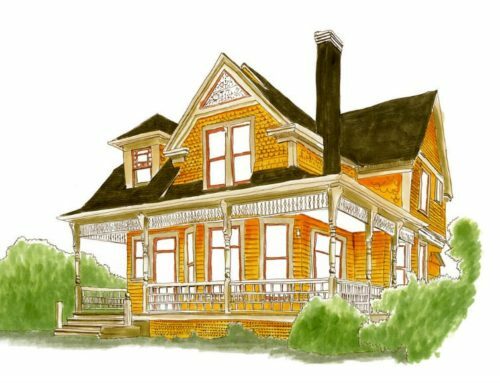 GSI projects have ranged from individual single-story homes to multi-story buildings and structures of all types and sizes. We work closely with our clients in order to provide effective solutions to their structural soil problems. 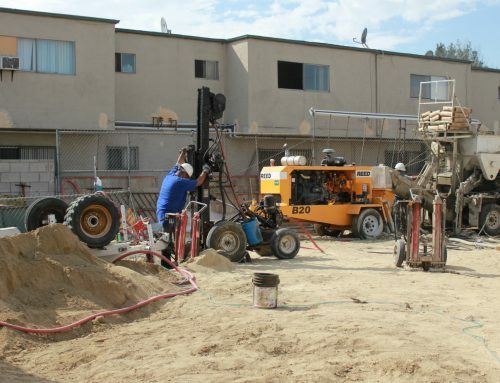 Contact GSI for questions regarding soils, foundations, grouting, and other geotech services.